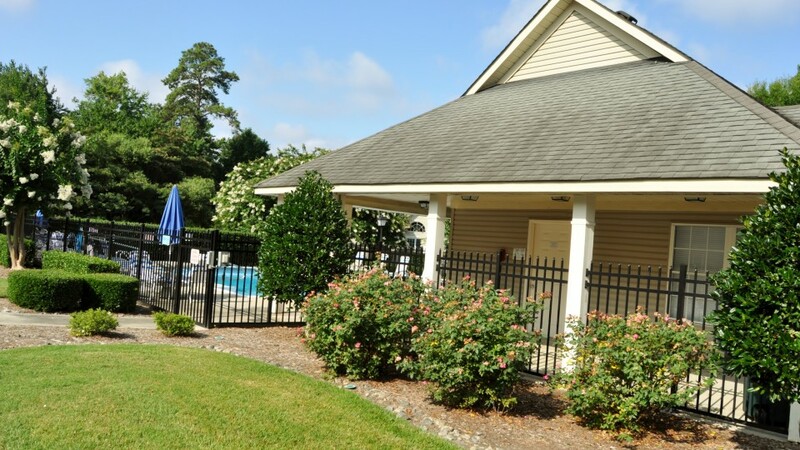 Managing your Community Association from Virginia Beach, Virginia. 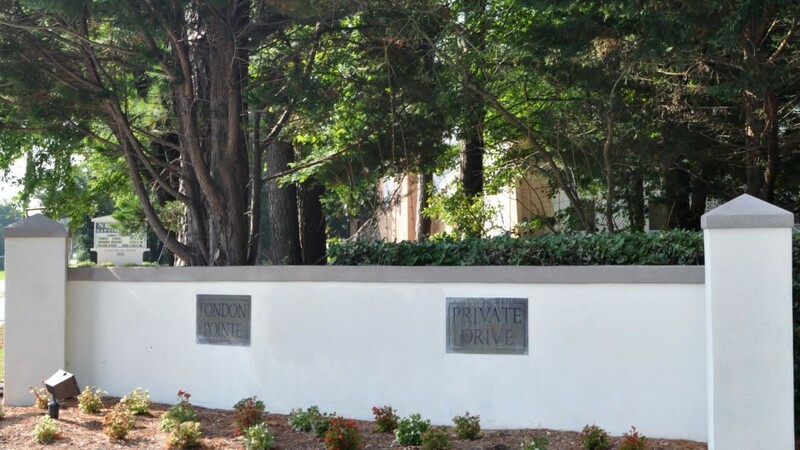 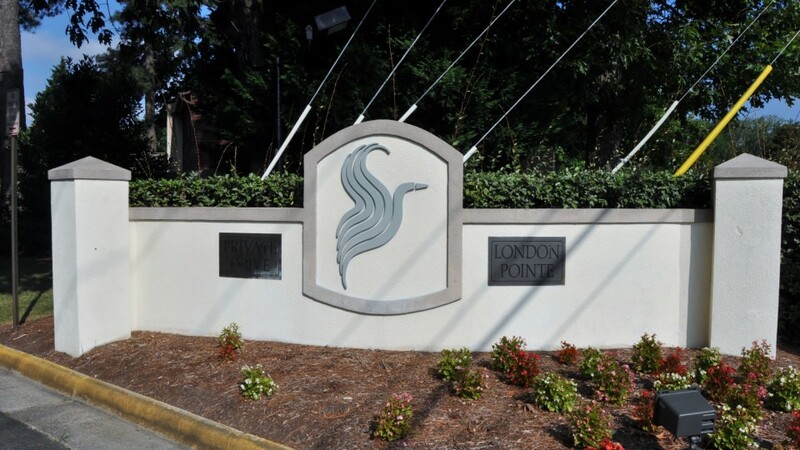 Welcome home to London Pointe, located in the prestigious Great Neck section of Virginia Beach. 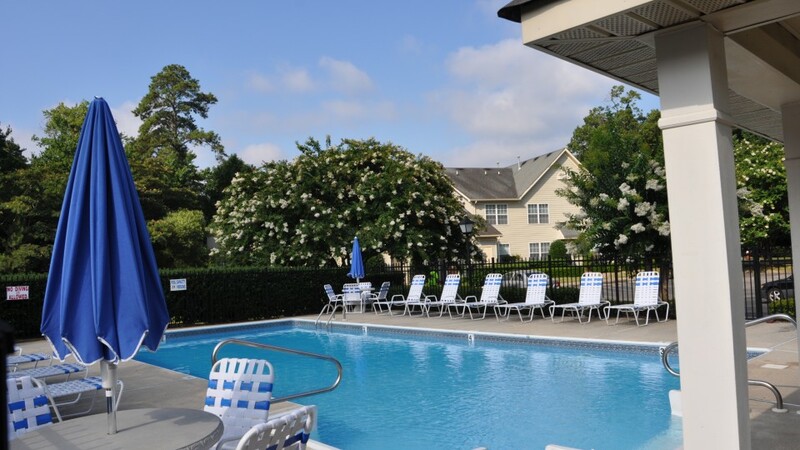 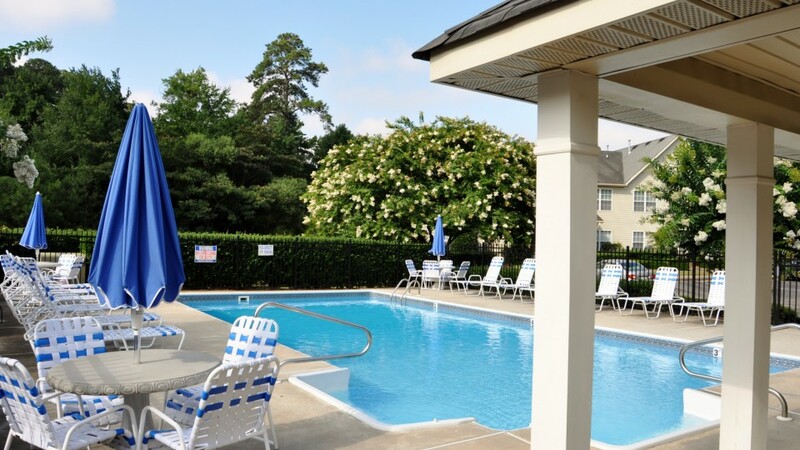 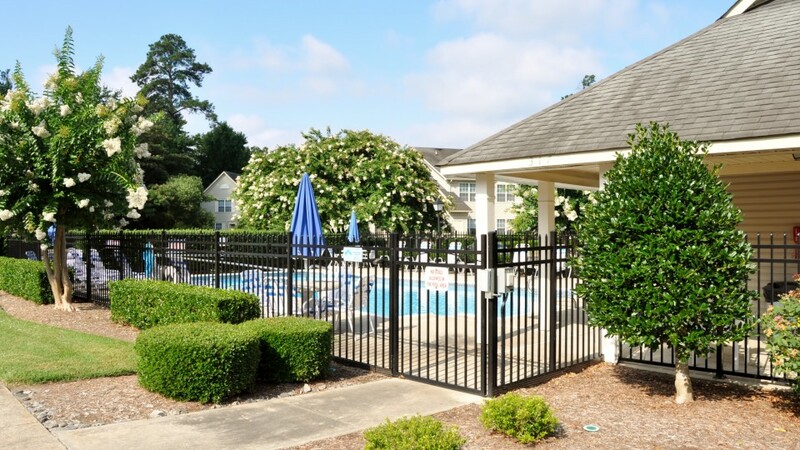 Consisting of 64 units, London Pointe offers a beautiful swimming pool for those hot, summer days, lush landscaping and is conveniently located to Sentara Virginia Beach General Hospital, other medical services, nearby shopping and restaurants. 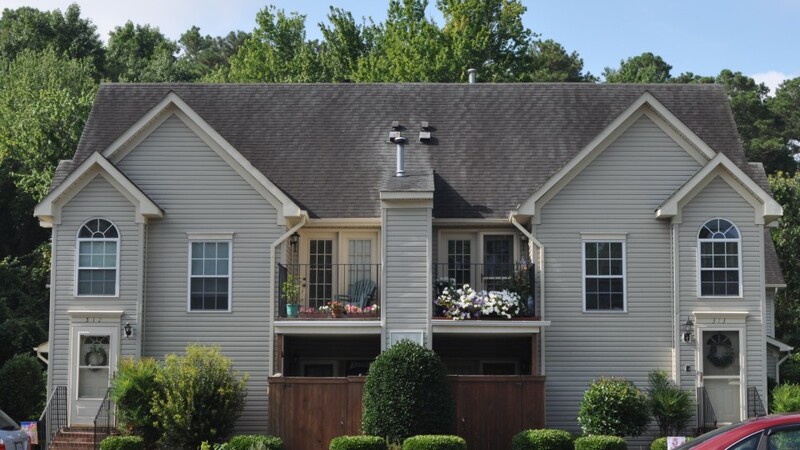 Need to pay your assessments? 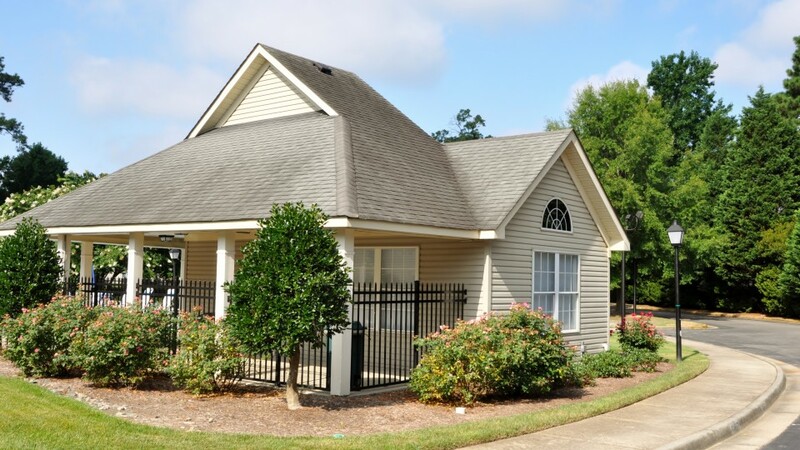 Pay by credit card or eCheck with our easy-to-use, online payment system from Streetsmart®.Pay now! 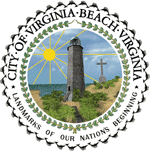 It is the purpose of the official City of Virginia Beach Web site, VBgov.com, to provide accurate, non-editorial content that will inform, educate, and enlighten Virginia Beach citizens about the functions, services, activities, issues, operations and projects of the Virginia Beach municipal government. 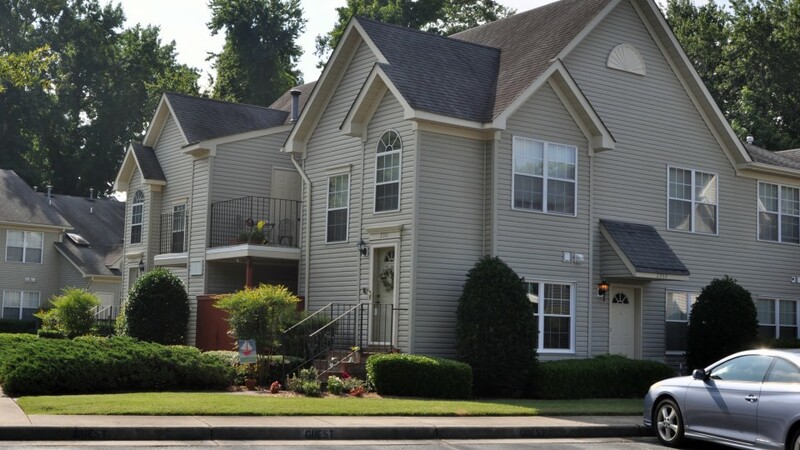 Please fill out the form below and select the community you wish to receive updates/information from.